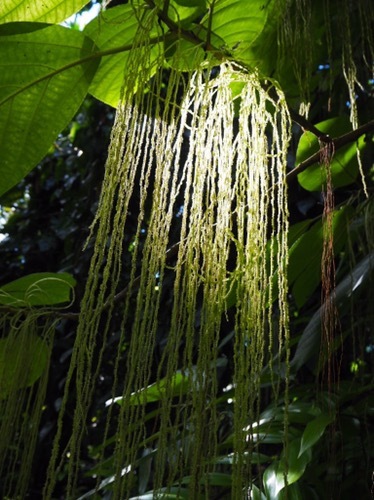 Every year I make a trip to Miami Florida on a plant pilgrimage and part of that journey always includes a visit to the Fairchild Tropical Gardens. 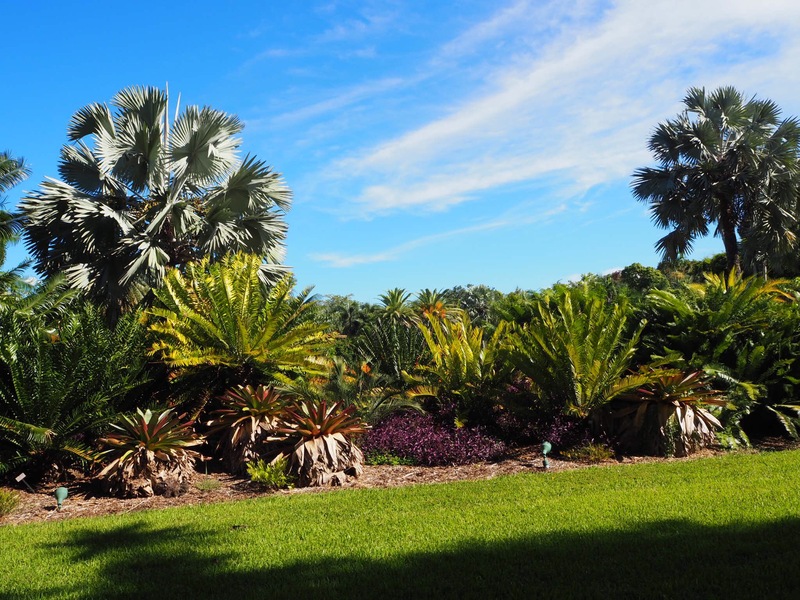 Fairchild never disappoints with its striking landscapes and picturesque views. 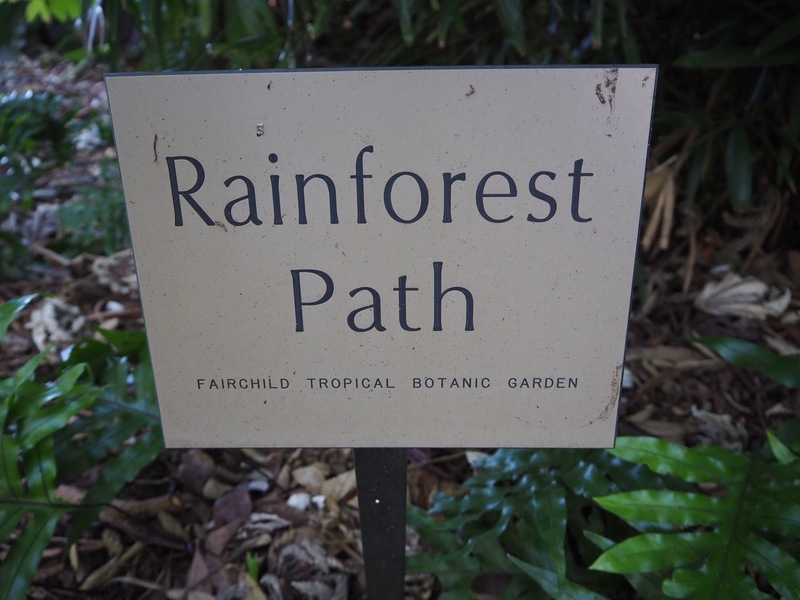 The rainforest path is my favorite part of the entire Garden. I can get lost in this lush other world for hours with my stomach as my only queue to leave. 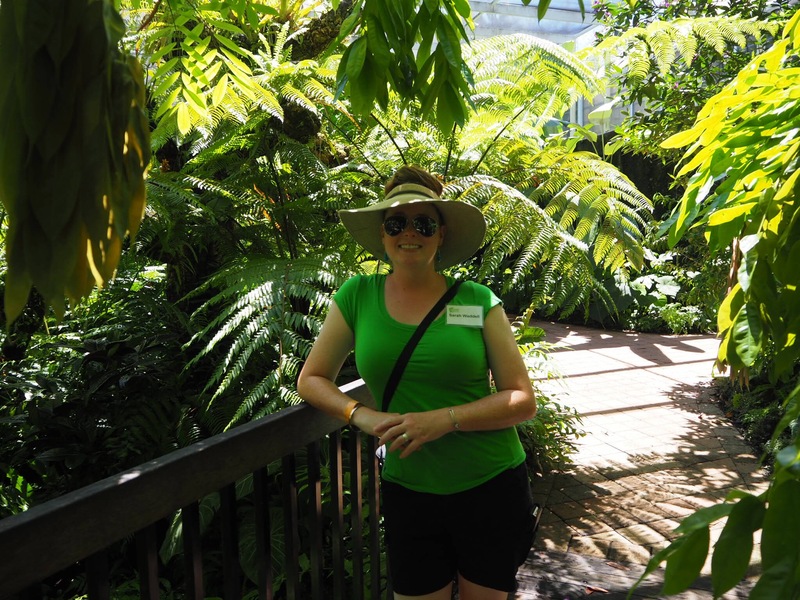 The trail twists and turns around large ferns and monsteras like a stream craving a wonderful path. The little waterfall sings a sweet melody to me while I rest on one of the benches on the path. There are many hidden nocks where one can find solitude on the trail. 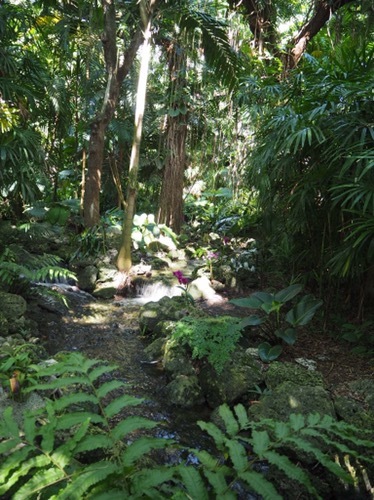 When you emerge from this tranquil oasis you will be greeted with the warm Florida sunshine. 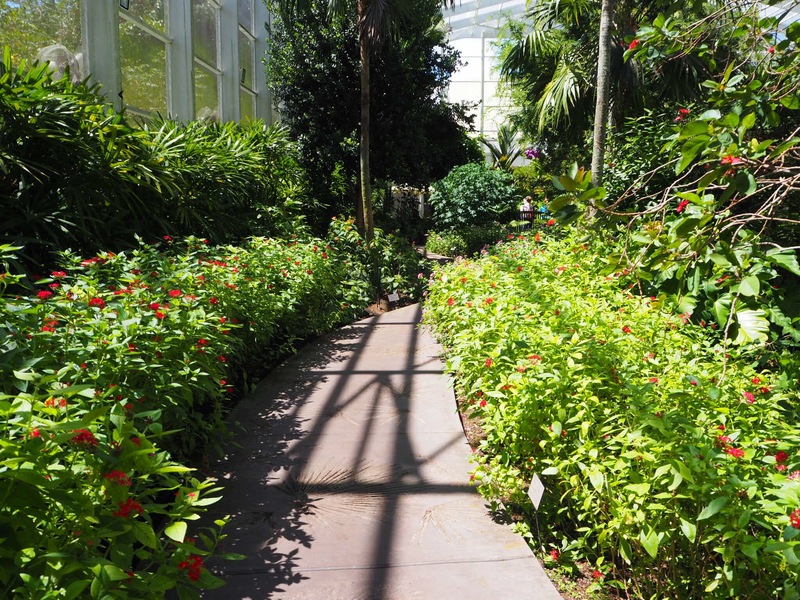 If you follow the path to the left you will come upon the entrance for the new butterfly garden. 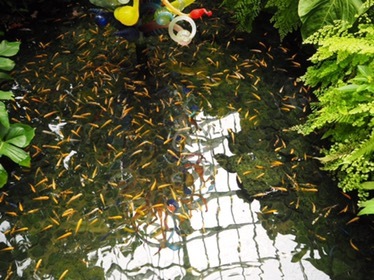 The butterflies are like dancing gems in the conservatory. There is a large window that you can peer into to see all the cocoons waiting to hatch! 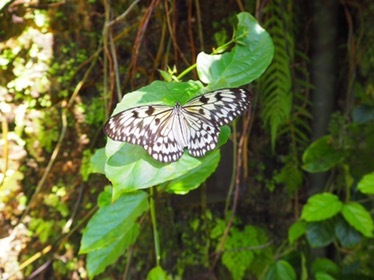 There are plenty of nectar producing plants all around the conservatory that make a convent perch for the butterflies. I could sit in the shade and watch the butterflies for days! 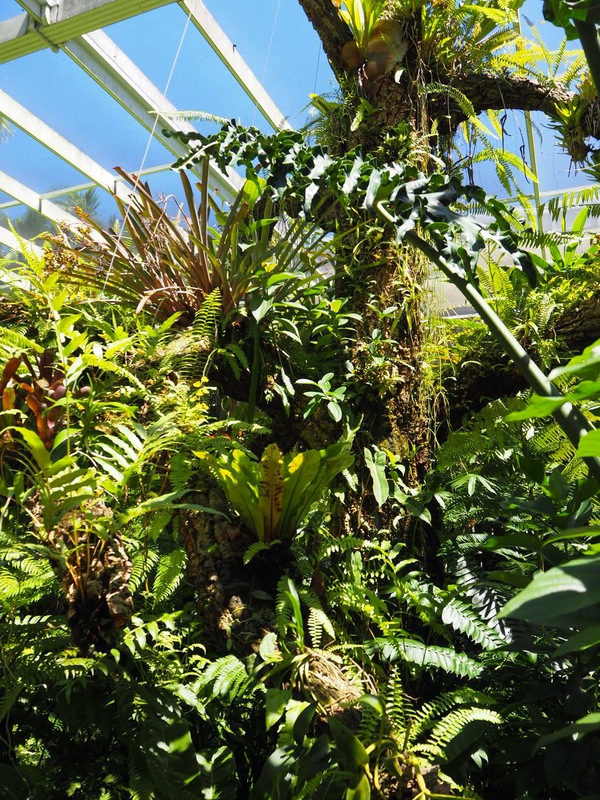 When you exit the conservatory containing the butterflies you will enter a conservatory completely dedicated to plants! 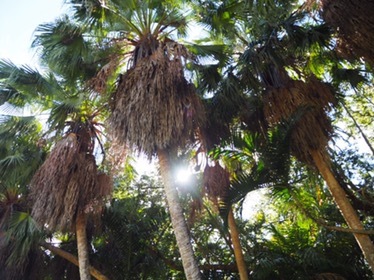 The palms and plants seem to reach to the heavens! 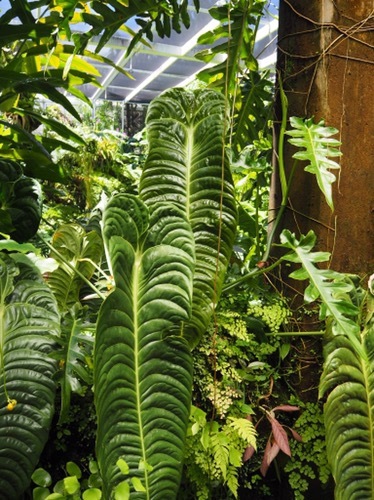 Every inch of space is filled with tropical plants from monsteras and anthurium to palms and giant ginger. 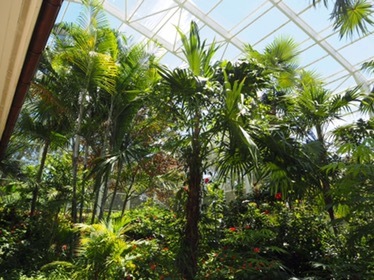 There is a cool refreshing feeling in the conservatory. The blue cichlid fish are a favorite of mine along with the fig trees. 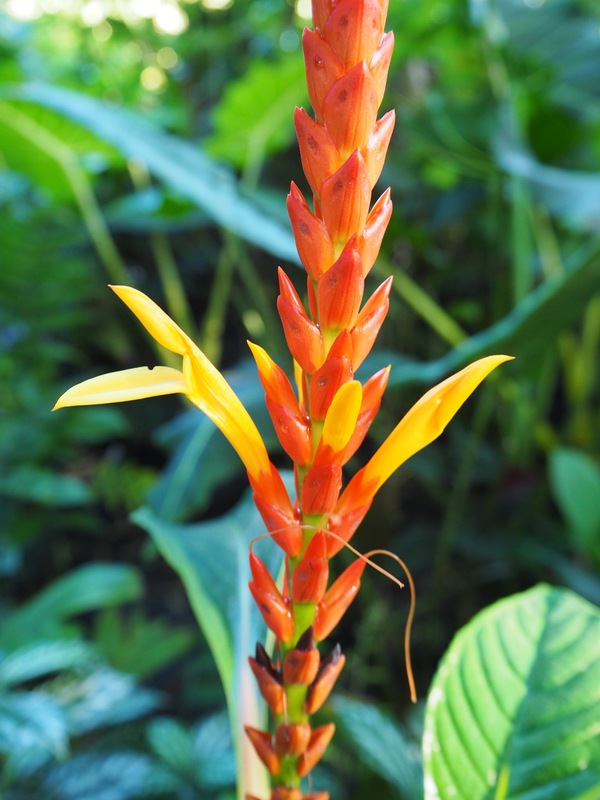 Take your time and soak in the beauty and serenity of the Garden!